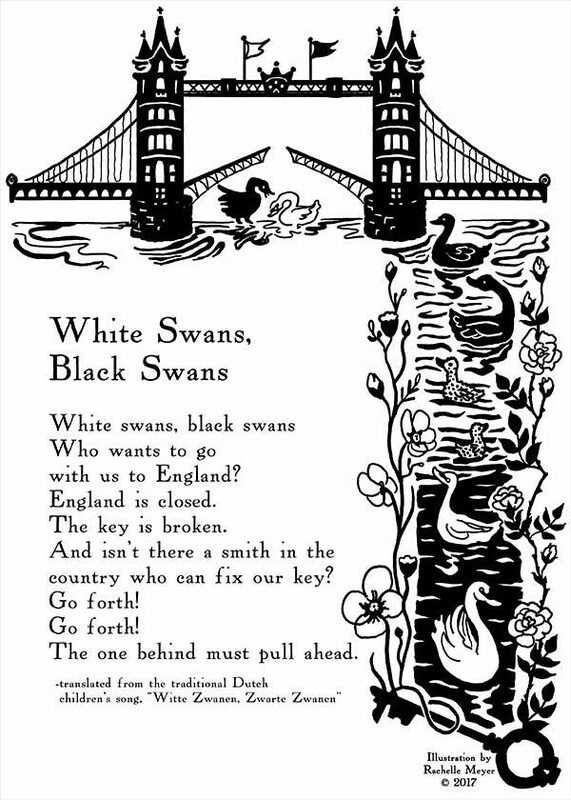 I’ve been chanting this Dutch nursery rhyme in my head a lot over the past year as I walked the streets of Amsterdam with my mind on the United Kingdom – and even more so over the past couple of weeks. There are such striking parallels to current events, I felt compelled to translate and illustrate it. 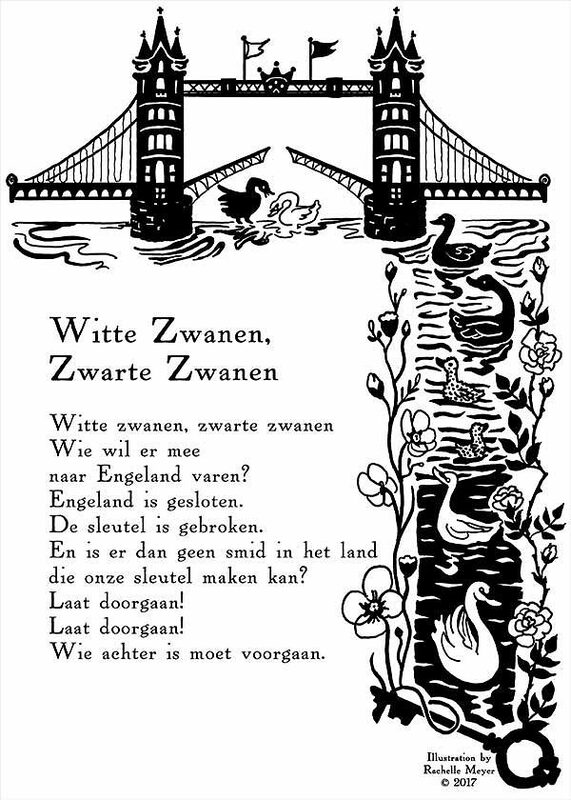 You’ll find the English translation at the top, and the original Dutch version follows it.